Hong Kong and China, Hangzhou. 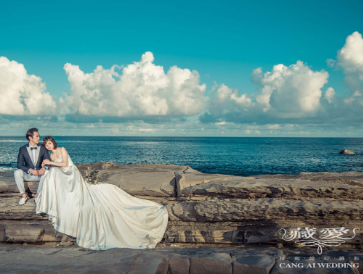 Apart from that, we have our very own exclusive photoshoot location in Taiwan, Kenting. We seek to provide quality wedding photography to our customers of different background and culture. 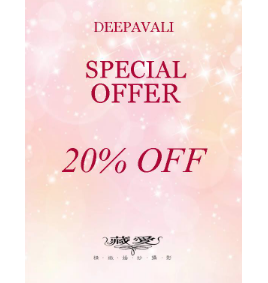 Our boutique in Singapore is located at Tanjong Pagar Road, having over thousands of different gowns and suits, where you would definitely be spoilt for choice. Our gowns are not only for rental, you could even buy off the shelf or if you want a unique gown for yourself, we specialize in gown customization as well. 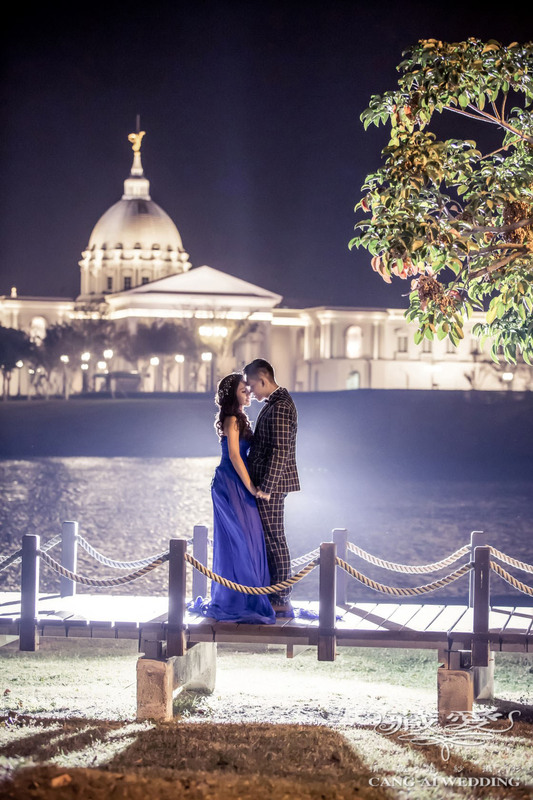 In our Singapore branch, we provide local pre-wedding photoshoot by our own Taiwanese in-house photographer, in addition, we also encourages photoshoot to be done overseas while having holidays. 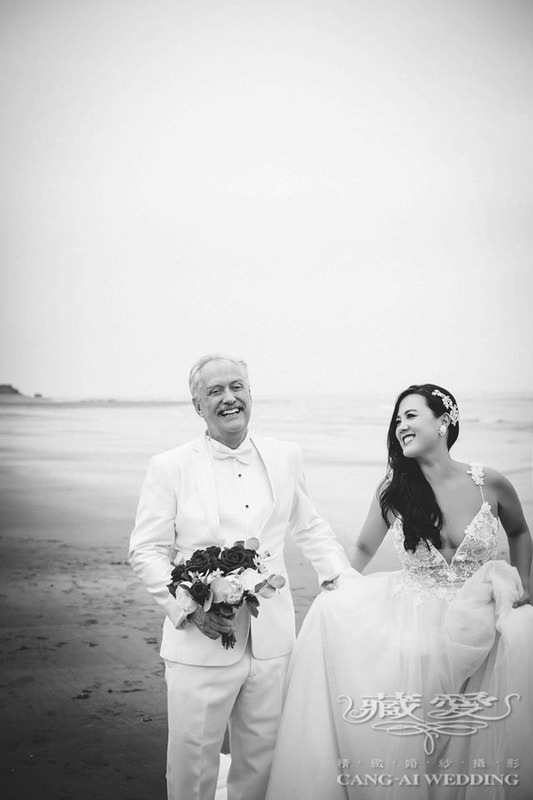 We offer seamless package that combines the fun of holiday with the excitement of a pre-wedding photo shoot where couples will be able to have a vast selection of various gowns and suits at our different oversea branches. 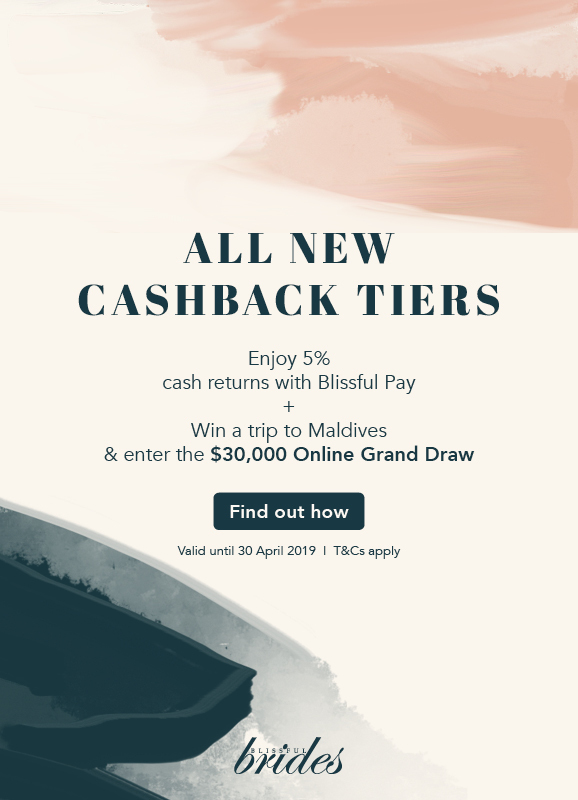 Promotion starting from 18 - 19 March 2017! 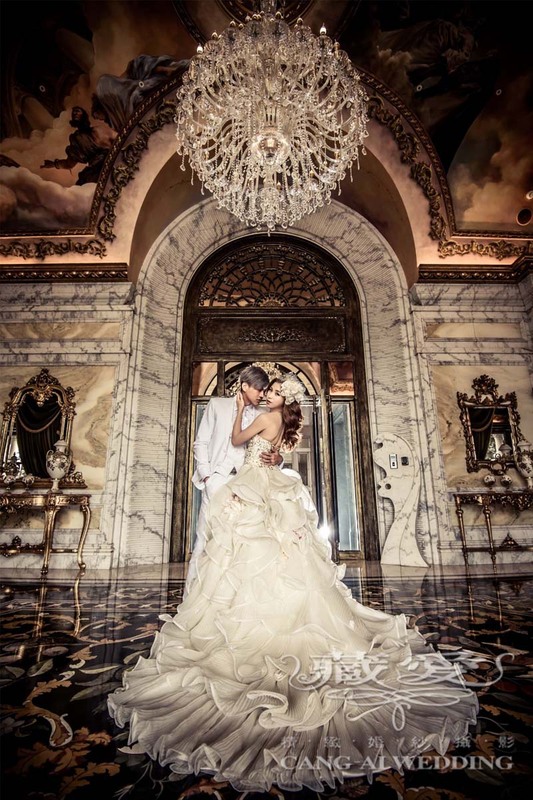 [Theme Pre-Wedding @ the Private Royal Hall & exclusive Romantic Cathedral] <3 Satisfy 2 theme in 1! A royal elegant + romantic first love! <3 Limited Promotional Package! <3 Packages signed on the spot will be entitled to a "fortune spin" chance! <3 Double the promotion for additional package signed! <3 Exquisite imported Door gift! Strictly by Facebook appointment only. LIMITED SLOTS AVAILABLE ! <3 [ Romantic Valentines @ Private Seaside Resort ] <3 Promotion starting from 10/2/17 ~ 14/2/17 1) Romantic Valentines Day Promotion <3 - FREE 2D1N stay at Kenting Bay with a private seaside view! 2) Handmade Chocolate Rose for every appointment made couple! 3) Signed packages will be entitled to an additional exquisite imported gift! 4) Additional $1000 discount off additional packages. Double the discount! Strictly by Facebook appointment only. LIMITED SLOTS AVAILABLE! 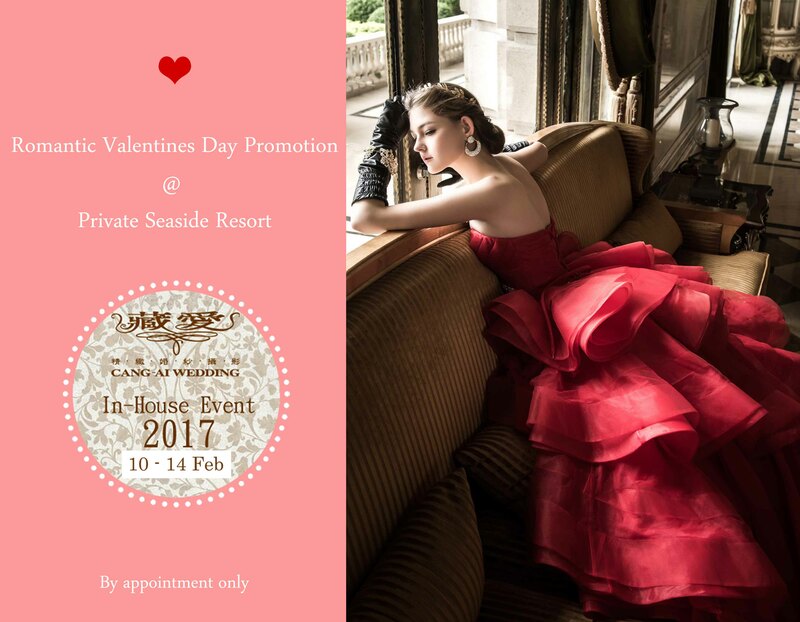 Romantic Valentines Day Promotion @ Private Seaside Resort. A renowned night shot location in Taiwan. 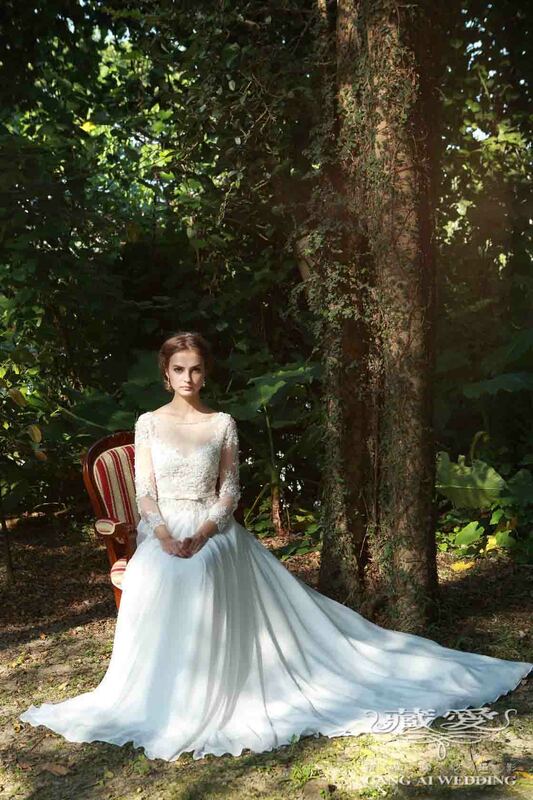 The most elegant and timeless wedding gown collection for every bride.